Saturday, 20 Apr 2019 at 7:00 PM . Gates open from 6pm for evening shows and from 1pm for weekend matinees (please note you may be refused entry if you arrive before those times). Please note that parking is not available for weekday matinee performances. Entrances to the car park are on Prince Consort Road and Exhibition Road. (Sat Nav Postcode: SW7 2BX). (*)As part of our very special journey, we'd love fans to join us on the final night of the tour, at the prestigious Royal Albert Hall! So, anyone who purchases a VIP Diamond or Gold ticket at any date on the tour will be entered into a draw. 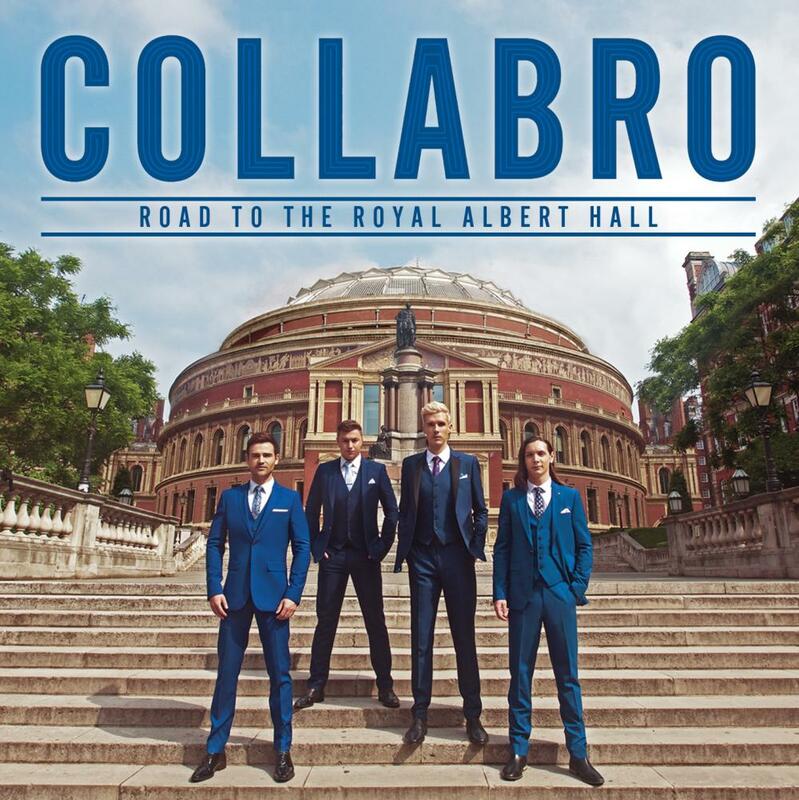 One lucky winner will WIN a VIP Box at the Royal Albert Hall for them and 4 friends, PLUS the chance to come backstage for a PRIVATE meet and greet with Collabro before the show!!! 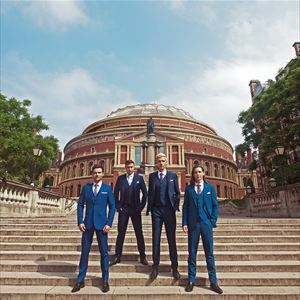 Collabro's highly anticipated fourth studio album, 'Road to the Royal Albert Hall', is a compilation of musical theatre hits featuring the most famous songs ever to hit the West End and Broadway stages. From Evita and Les Misérables to Billy Elliot and West Side Story, there truly is something on this album for everyone. The album has been specially designed ahead of their fourth UK headline tour, which will see the boys perform all over the country, culminating in one spectacular performance at the UK's most iconic venue; the Royal Albert Hall.